Pharmacotherapy is often limited by the inefficient activity and severe toxicity of drug molecules. Nanotechnology offers a revolutionary and definitive approach for the efficient delivery of drug molecules to non-healthy tissues and cells. 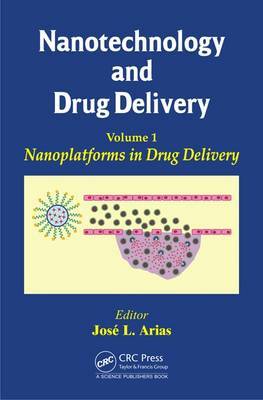 This first volume of a series of two volumes analyzes the basics in the development of drug-loaded nanoplatforms, the so-called nanomedicines. Special attention is given to physicochemical engineering, pharmacokinetics, biocompatibility and biodegradability, representative nanoplatforms (based on lipids, polymers, cyclodextrins, metals, carbon, silica, iron oxides, etc. ), and advanced nano-engineering strategies for passive, ligand-mediated, and/or stimuli-sensitive drug delivery and release.